DPR Roofing department are delighted to announce we have successfully secured a contract to carry out maintenance and repairs at the White Rose Shopping Centre in Leeds. The announcement comes after we have proven ourselves as leading commercial roofing contractors in the Yorkshire area over the past 4 years. 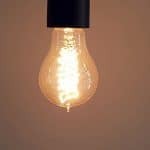 This includes projects for SITA in Huddersfield, Wakefield College Estates and Unity Housing Association properties in Leeds. The first roof which DPR will be repairing is that at the Boux Avenue lingerie store situated on the ground floor of the centre. 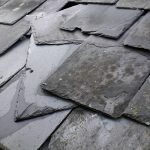 They are suffering roof leaks via the air conditioning units sited on the roof and require this solving quickly before it makes trading unsafe. 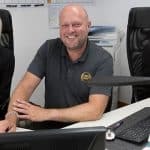 Managing Director Darren Rickett is delighted that DPR has obtained this commercial roofing contract in Yorkshire and said: "Yet again DPR prove their credibility in the commercial roofing sector in gaining contracts from high end customers." Commercial roofing work is becoming a speciality of DPR roofing and we have invested heavily in equipment over the past 12 months to allow us to offer a high quality service throughout. Through our high access boom we can safely carry out high level roofing work and with new vans and a digger which we have invested in recently, we can be more proficient on site reducing any impact we may have on trade and business opening hours. 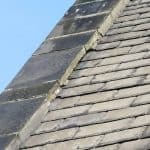 If you own commercial property in Yorkshire and require a professional roofing company to carry out repair works then please do not hesitate to contact our team. We have a comprehensive portfolio of high profile projects which showcase our quality and professionalism so you can guarantee the level of service you will receive.